This episode is the second in a two-episode series featuring Dr. Shouki Kassis. As a note, you'll enjoy this episode more if you go back and listen to #18: Shouki, Arak with Baba. In this episode, we hear a bit more about Dr. Shouki's post-1948 experience in Palestine and listen to some of his deep reflections on the future of Palestine and the Arab world in general. To read more about Dr. Kassis and his daughter Laila, visit the blog. In this episode of Palestinians Podcast we hear from Hasheemah Afaneh about her "reverse diasporic" experience. Hasheemah shares her experience of being a Muslim woman in the United States with a unique Arabic name and also about her experience of growing up in both the United States and Palestine. To read more about Hasheemah read our blog. In this episode of Palestinians Podcast we go back to school with Prof. Dana Sajdi. Dana tells us about living her early years of life under occupation, her struggles with her Palestinian nose, and how she figured out she wanted to pursue history. She also describes the historical figures in her own family who she wishes she had the opportunity to spend more time with. 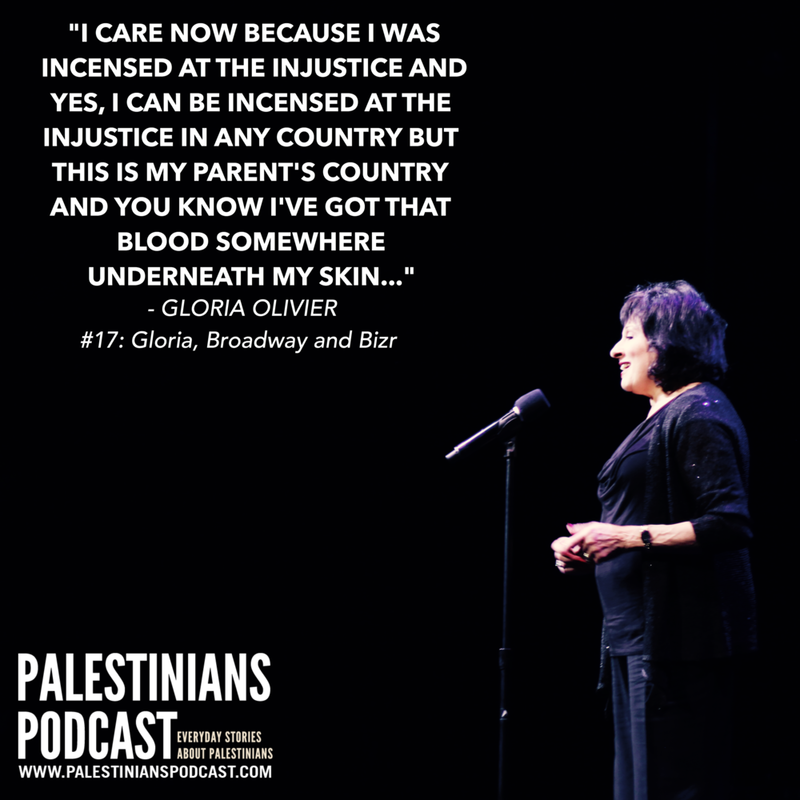 You'll be laughing, crying, and thinking through this episode of Palestinians Podcast.